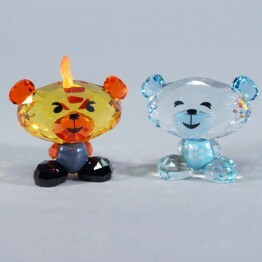 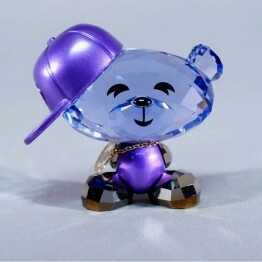 Bo Bear - Hip Hop is part of the Lovlots Bo Bears Collection. Hip Hop is my life! 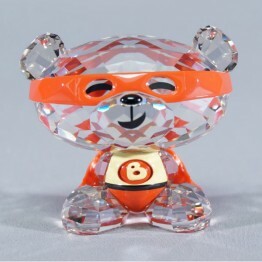 Bo Bear – Hip Hop spends most of his time busting rhymes. 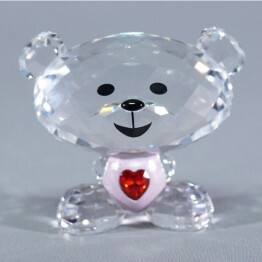 He is made of Provence Lavender crystal. 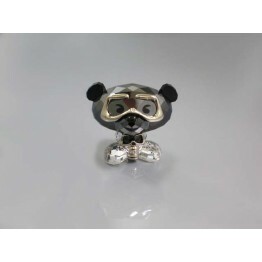 He has a lacquered Violet body. 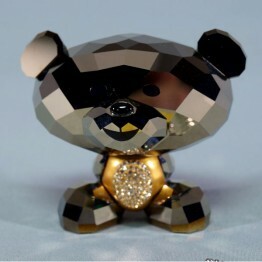 His arms and feet are made of Metallic Light Gold crystal. 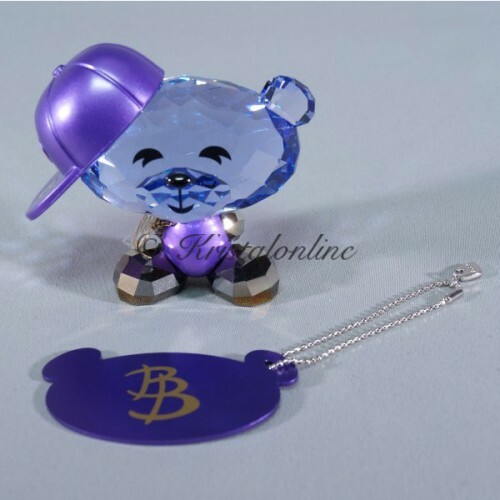 His cap is made of Violet plastic, and he has a golden necklace featuring the BB-logo. 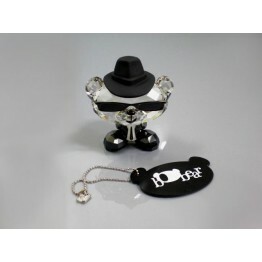 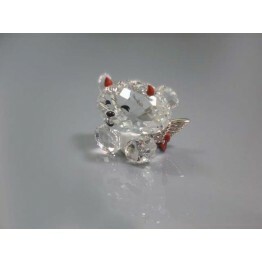 Comes with a metal plate that can be used as a keychain or purse pendant.